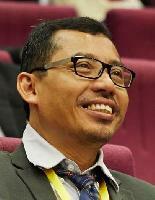 Prof.Dr.Ir. 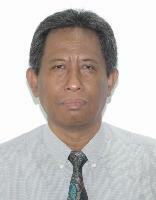 Sugeng Winardi M.Eng,	Prof.Dr.Ir. Heru Setyawan M.Eng.,	Dr.Eng Widiyastuti ST., MT.